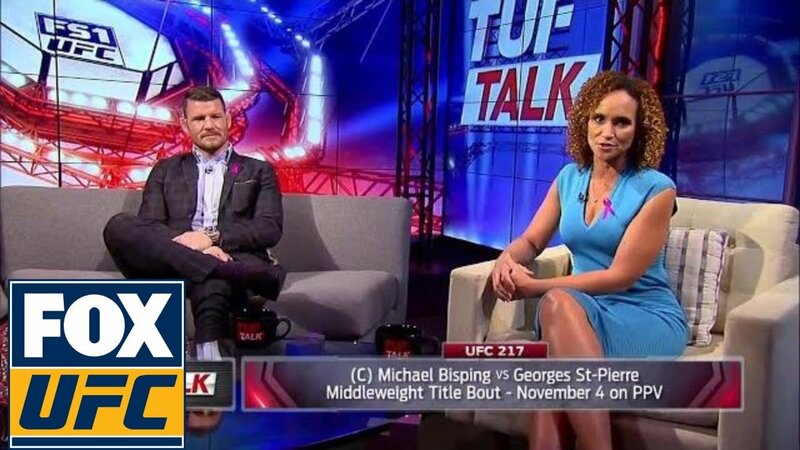 Michael says that although he has been giving GSP a lot of crap during their press conferences, he actually has a lot of respect for him. In his eyes is extremely talented and good in all areas. He wins the majority of his fights using his wrestling. So this is one of the key areas he will have to look out for. But besides that, Bisping feels that he has the tools to get the win. When asked if the fight feels any different when compared to his other fights? Mike says that he has fought all over the world for different promotions and he loves what he does to pay the bills. GSP is a great opponent and it is a huge fight. “The lizard will get the punishment”. For those of you who don’t know, Referring to the Canadians fascination with dinosaurs and reptiles.